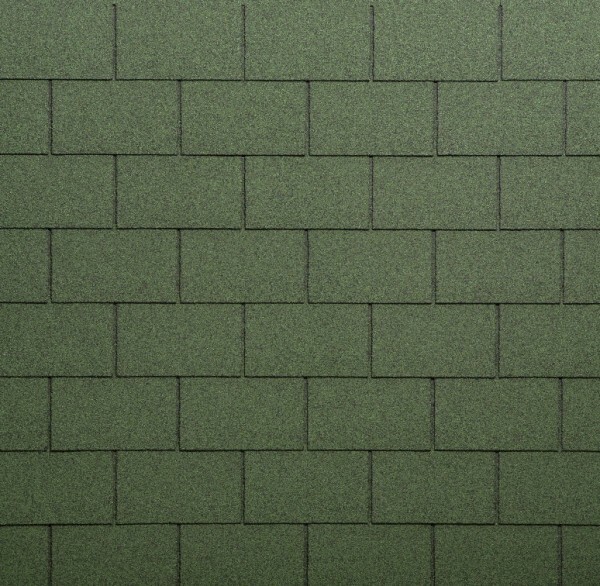 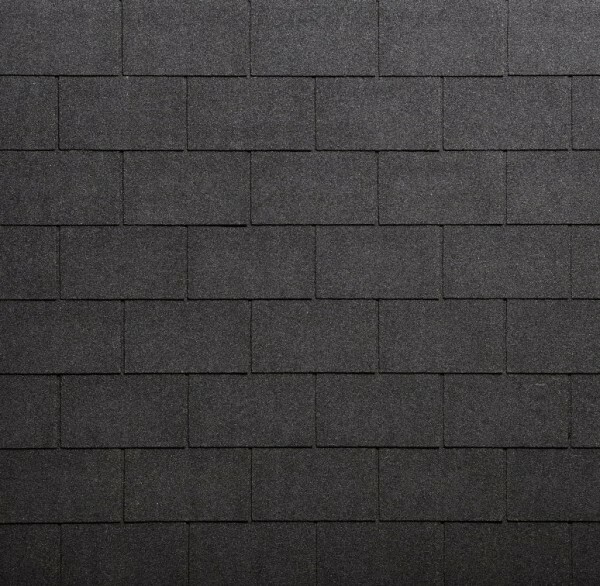 Bituminous and bituminous flexible shingles are suitable for roofs of dwelling houses, industrial structures and structures of other purposes with the most sophisticated form and shape and with the pitch inclination from 12 degrees. 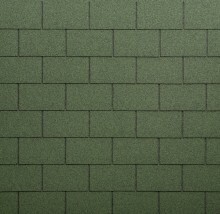 The major advantage is easy tiling and that the shingles are 100% hermetic. 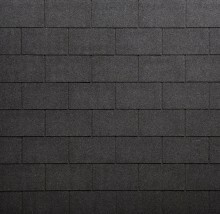 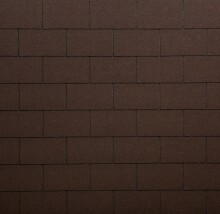 Also there are more important features of that roofing, such as soundproofness, heat resistance and durability. 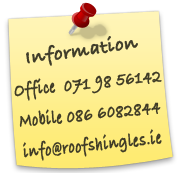 DISCOUNT APPLIES TO LARGE ORDERS - PLEASE CONTACT US FOR PRICING. 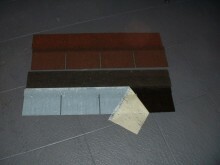 Photo shows large full tab adhesive backing with film protection which is removed on application of shingle. 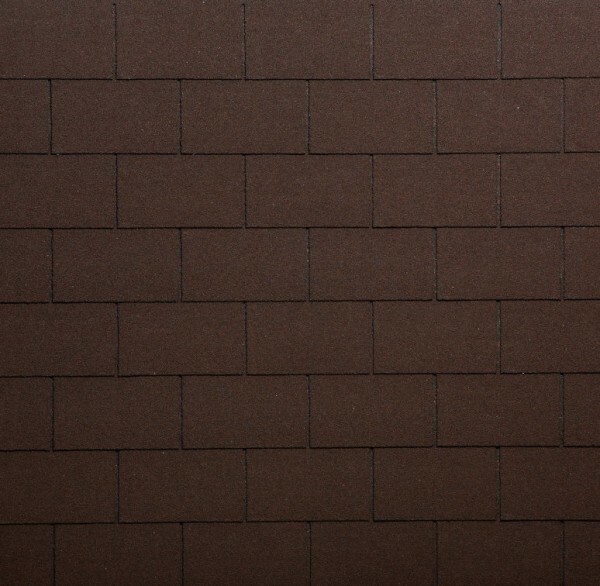 This ensures over a period of time and correct weather conditions, full adhesion of the shingle over its full surface area to the roofing surface thus ensuring excellent resistance to wind and much greater guarantee of waterproofing of the roof.